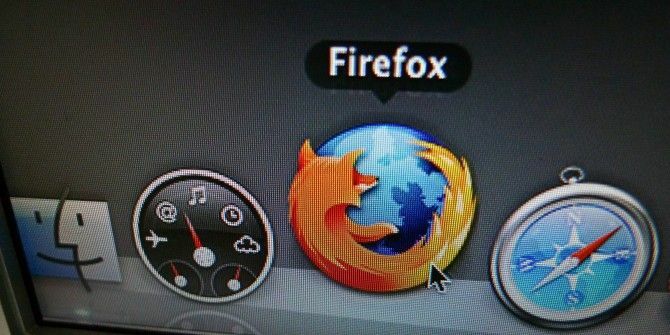 Mozilla has launched the latest version of its popular Firefox browser across desktop platforms as well as Android. There’s good news for those who care about HTML5 support, Mac users get a neat little feature, and Windows 8 users are in for some disappointment. Let’s dive in. HTML5 is set to change the way you browse the internet What Is HTML5, And How Does It Change The Way I Browse? [MakeUseOf Explains] What Is HTML5, And How Does It Change The Way I Browse? [MakeUseOf Explains] Over the past few years, you may have heard the term HTML5 every once in a while. Whether you know anything about web development or not, the concept can be somewhat nebulous and confusing. Obviously,... Read More and Mozilla is making sure its users aren’t left behind. The new Firefox 28 comes with VP9 Decoding and Opus Support in WebM—two standards that are used in HTML5 multimedia for video and audio respectively. What this means for you is that HTML5 video and audio will be compatible with standards used widely in the industry. This support is for both desktop and Android. Another addition on the HTML5 front is the inclusion of volume controls for both audio and video. Again, this is for both desktop and Android versions of Firefox 28. Mac users will be happy to note that the new browser plays nicely with the Notification Center to give you any web notifications in that single space. We recommend you couple it with some of these great tips to maximize your OS X Notification Center 8 Tips For Making Great Use Of The OS X Notification Center 8 Tips For Making Great Use Of The OS X Notification Center With Mountain Lion came the introduction to the desktop of the familiar Notification Center, ported from its iOS origins. It’s brought even more unity between the desktop and mobile OS, and essentially replicates functionality that’s... Read More . Mozilla has pulled support for the Metro version of their browser with this release, so Windows 8 users can only get the app in the Desktop mode. In a blog post, the company cited low adoption of the platform as a reason for this move. You can check out the full changelogs for the desktop browser and the Android browser for more details. And of course, Mozilla Firefox remains a free download and we have a full guide to tackle Firefox.